My time to depart from Catalonia eventually came about, just as everything does sooner or later. 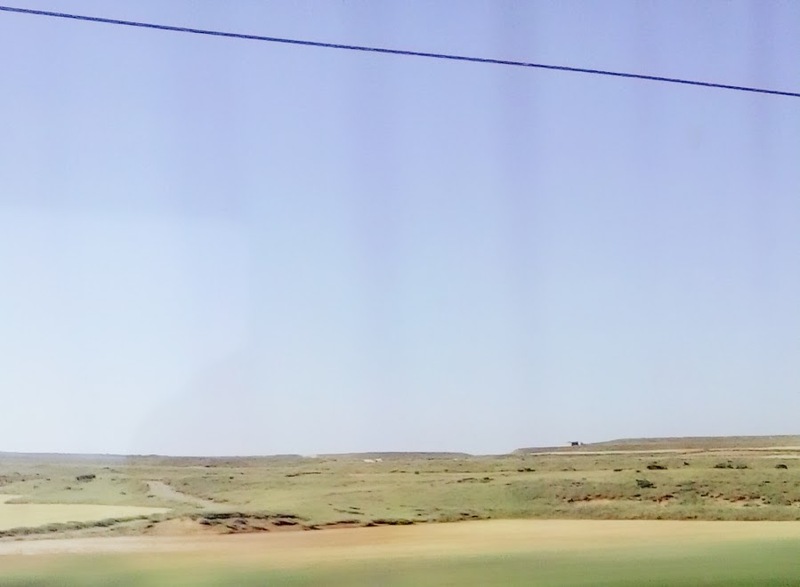 It was a sad day, many tears were shed by myself and those who had cared for me during my residence within this beautiful corner of Spain. I was departing for the south. 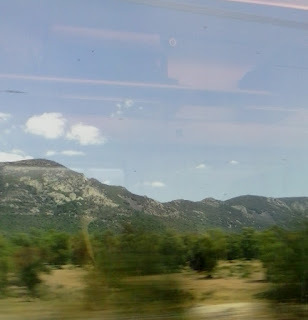 El sur beckoned me, with tales of openly warm and inviting people, an abundance of extremely beautiful women and a laid-back, enjoyable way of life to name a few within the great list of positives. 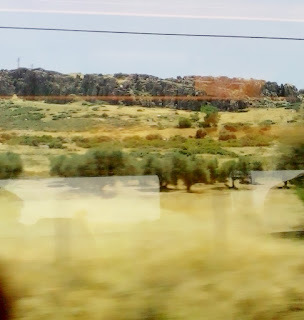 I was travelling to Andalusia, and I would do so by train. I made my final farewell to the Catalan family that had looked after me so lovingly those five months, at Figueres train station. It was emotional and I don't normally use the word as it makes me cringe (alongside 'relationships' and 'dating' to name two others - they just make me cringe for some reason) and scratches the surface of one's masculinity. 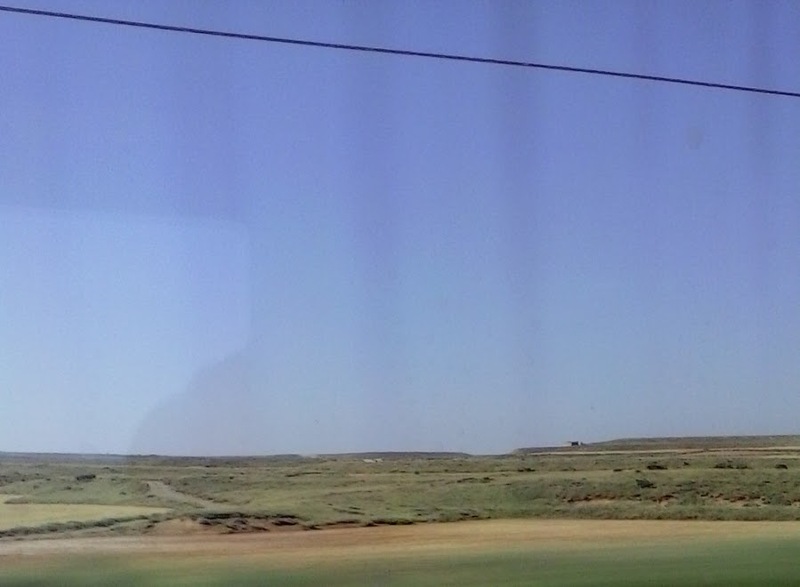 Anyway, onto the train I boarded. The first part of my long journey across the length and breadth of Spain, was from Figueres to Madrid via Barcelona. I found myself in a carriage surprisingly filled with many North American tourists - from both Canada and the States. Sporting my yellow Che Guevara t-shirt I walked at one point from my seat towards the toilets. A beaming, middle-aged Latina smiled up at me as I passed her and said 'aah Che!' With this, I stopped and glowed a response of 'si, El Che! Eres de Argentina ó La America Latina?' She made a blank face and looked over at her pale, white man companion whereupon I realised she spoke no Spanish and was in fact an American. An American of 'Hispanic descent' by looking at her features, yet without any knowledge of Español. Oh well, we had a nice chat about ourselves, the Latina, the white guy (from San Francisco as it happened) and myself. Me in England, on the platform waiting for a train: 'Excuse me, it said on the notices that if I am going to Lewes I need to sit within the front three coaches. Now it's changed and it says the back three coaches. So which coaches then? The back three or the front three please?' I asked a platform officer once. 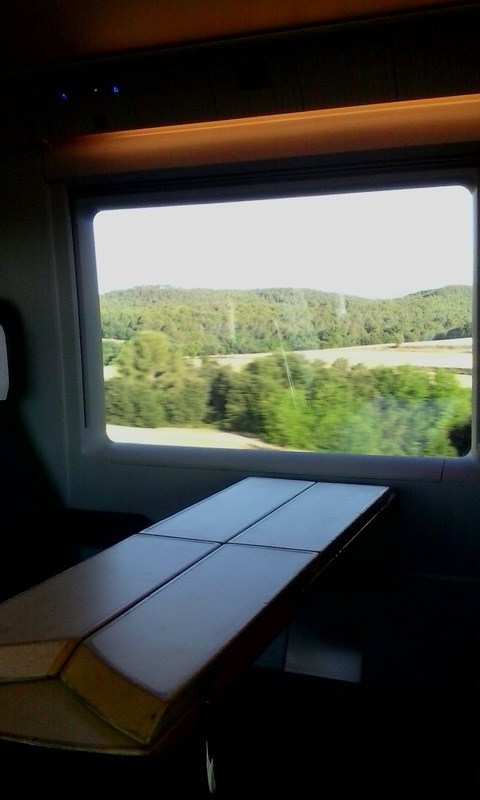 Going back to the state of Spanish trains, they are impressively clean, perfectly on time and come with such luxuries as televisions, a bar, footrests and even ladies with coffee trolleys! This simply does not exist in England! Furthermore, they even come round to the passengers giving out earphones for the movies. Its just a different world - Spain to England. 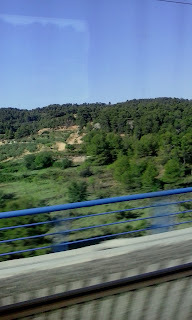 The landscapes across Spain vary incredibly, from the far north (Catalonia) to the far south (Andalusia). 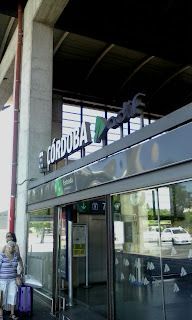 I was journeying to Cordoba. 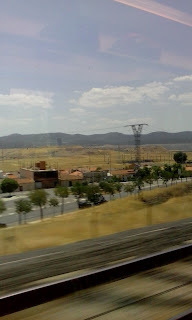 I had heard only good things about this historic city from the people in Catalonia. 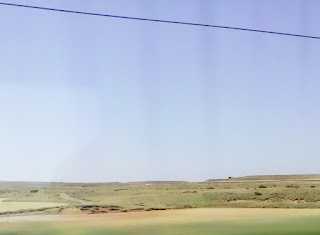 An English language academy in a nearby town of Cordoba, called 'Montilla' had hired me to teach English there, so that's where I was headed. 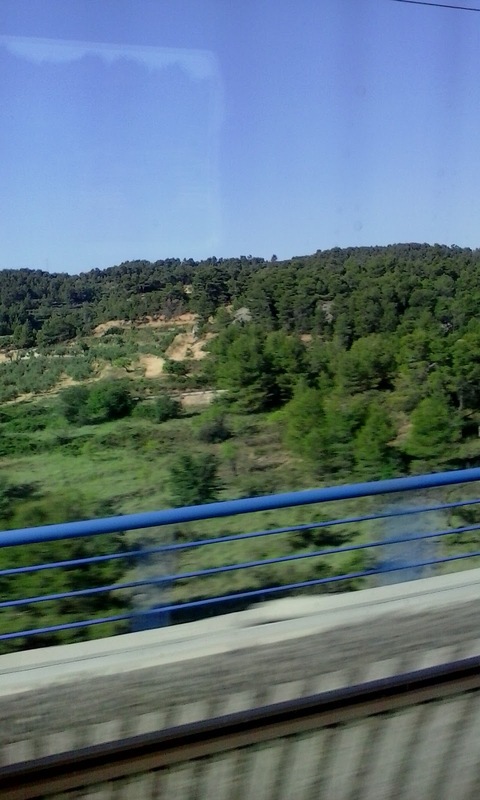 The north is a lot more green, forested and mountainous. 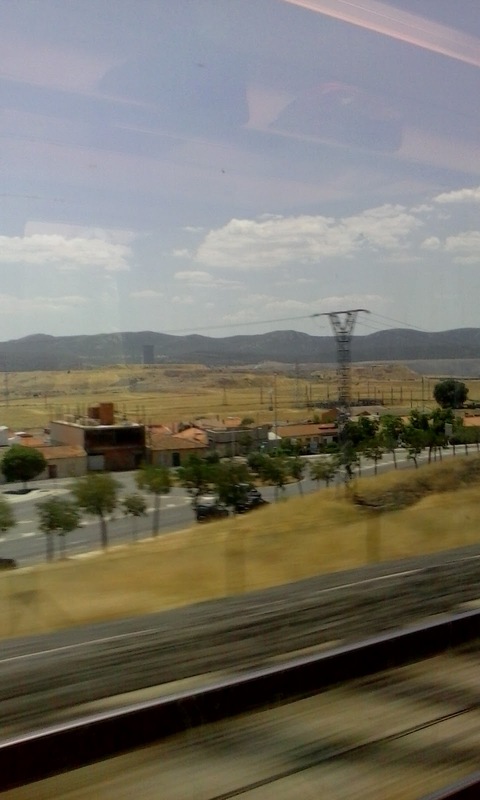 It continues like this - the terrain, all the way towards Barcelona whereupon the country opens up more when gaining on the capital Madrid. 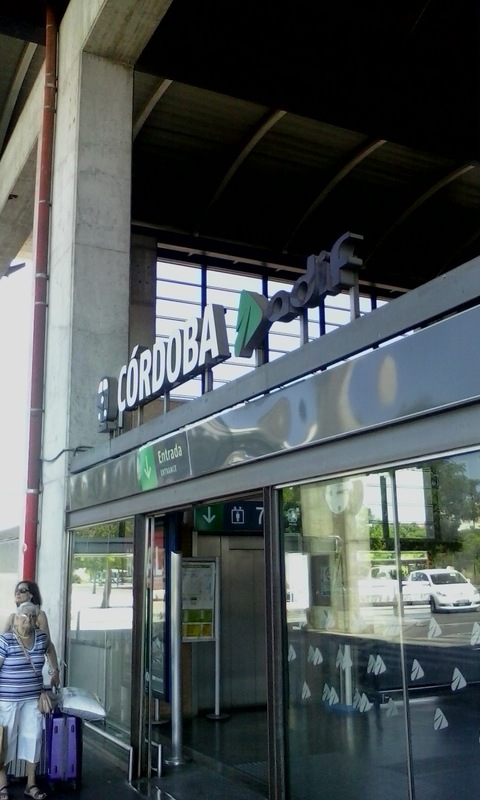 I found the Madrid station to be somewhat confusing I must say, but interesting nevertheless. 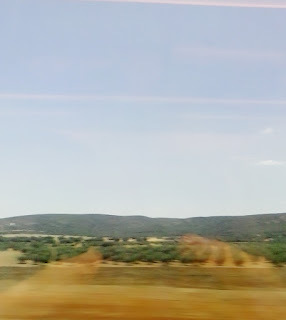 Then from Madrid to the south, as one takes either the train to Seville or Malaga, you enter the Sergio Leone 'Spaghetti Western' landscapes. These places are exactly where Clint Eastwood made his name whilst playing ironically the 'man with no name'. 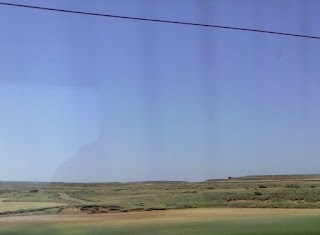 I sat there enjoying the rugged, 'Western/Mexicanesque' looking scenery, whilst pumping Latin music in my earphones and imagining Sergio and Clint on location back in the 1970's. 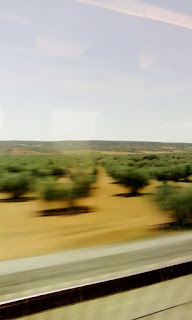 Cordoba and Andalusia had me full of anticipation.